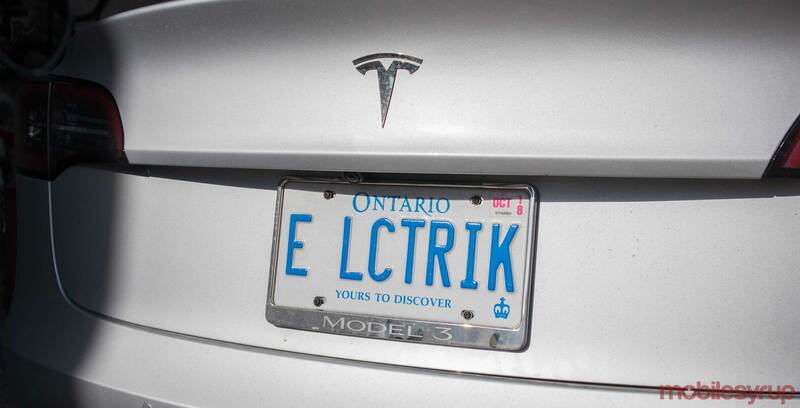 A new all-electric transportation service called Wroute has launched in southeastern Ontario. Starting September 22nd, the company will offer high-frequency, non-stop trips between the transit hub at Kitchener’s Fairview Park mall and the central station in downtown Guelph. Wrote says each of its trips will be able to carry up to six passengers and two bicycles. To achieve this, Wroute has put together a fleet of 10 all-electric Tesla Model X SUVs, as well as a team of 18 full-time employees and counting. Additionally, the company aims to have its vehicles depart the two transit stations every 15 minutes, seven days a week. Service is set to start at 5am on weekdays and 8am on weekends and winding down to 11pm from Sunday to Thursday and 2am on Saturday and Sunday. Each one-way trip will cost $20 CAD (taxes included), while Wroute is considering a reduced price for daily users as the service grows. Wrote says travelers will be able to reserve and pay for a car online. Drivers are paid salaries so no tipping will be required. Jason Hammond, president of Wroute, told The Record that the company wants to offer travelers a more eco-friendly means of transportation. He cited a University of Toronto transportation survey that found there are 25,000 weekday trips in each direction between Waterloo Region and Guelph. However, most people take these trips with regular cars that can pollute the air, according to Hammond.